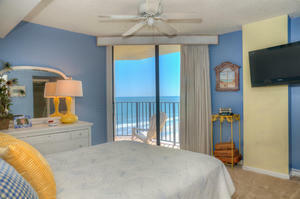 Spend your next North Myrtle Beach, SC beach vacation enjoying fabulous accommodations at the Spinnaker resort! Located in the Windy Hill section of town, the Spinnaker 905 beach vacation rental condo is a fantastic North Myrtle Beach, SC destination. 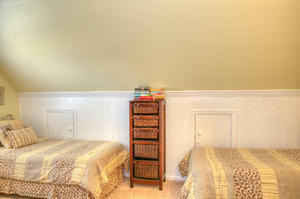 Featuring four bedrooms and three-and-one-half baths, this vacation rental boasts sleeping arrangements for 10 people. 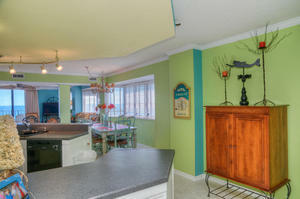 The color palette of the Spinnaker 905 beach vacation rental condo is akin to opening a box of crayons. 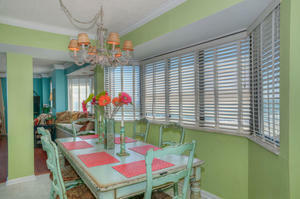 Bright colors are everywhere, giving your family a unique experience they would have a hard time finding anywhere else. 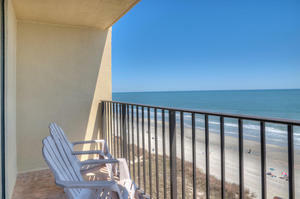 This North Myrtle Beach, SC beach vacation rental condo is exquisite and will be sure to please those with high expectations. The private oceanfront balcony is the perfect place to enjoy afternoon cocktails during happy hour. 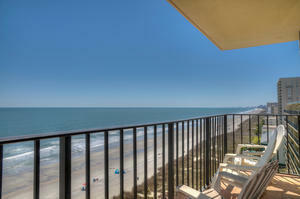 Rise early and catch a memorable North Myrtle Beach, SC sunrise while sipping on your morning cup of Joe. 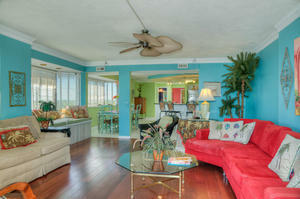 There are amenities galore inside the Spinnaker 905 beach vacation rental condo. 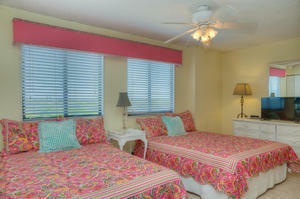 The Jacuzzi tub in the master bath will ease tired muscles, and the master suite and second-bedroom have balcony access. 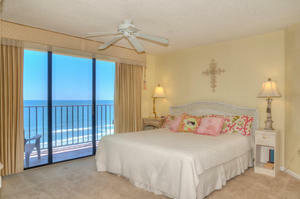 This beach vacation rental condo is made up of more than 2,500 square feet, which is spacious for an oceanfront condo in North Myrtle Beach, South Carolina. 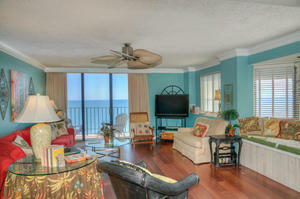 Featuring two levels, this vacation rental is accessible from both the eighth and ninth floors of the Spinnaker North Myrtle Beach resort. 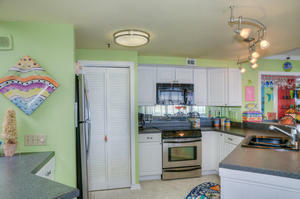 This penthouse unit offers Internet access and a washer and dryer. 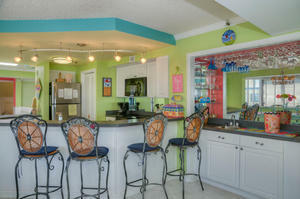 The well-equipped kitchen allows guests to prepare their favorite meals and features all the creature comforts of home. 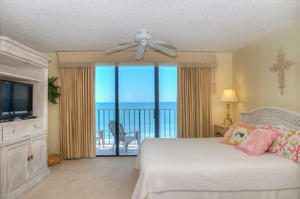 The Spinnaker 905 beach vacation rental condo puts you in close proximity to North Myrtle Beach, SC amusements and Myrtle Beach, SC attractions. Succulent seafood restaurants, live entertainment theaters, a plethora of shopping outlets and over 85 championship golf courses are just minutes from this North Myrtle Beach, SC resort.